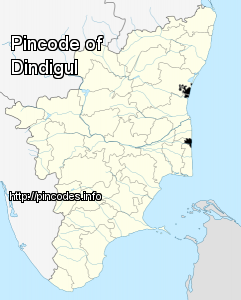 Dindigul (Tiṇṭukkal) is a city in the South Indian state of Tamil Nadu. It is the administrative headquarters of the Dindigul district. Dindigul is located 420�km (260�mi) southwest of the state capital, Chennai and 100�km (62�mi) away from Thiruchirapalli and the nearest city (66�km) is Madurai. Dindigul is believed to be an ancient settlement; it has been ruled at different times by the Early Pandyan Kingdom, the Medieval Cholas, Pallava dynasty, the later Pandyas, the Madurai Sultanate, the Dindigul Sultanates, the Vijayanagara Empire, the Madurai Nayak Dynasty, Chanda Sahib, the Carnatic kingdom and the British. 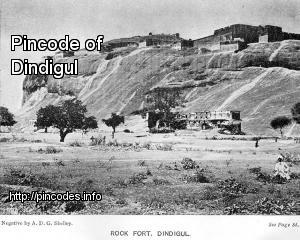 Dindigul has a number of historical monuments, the Rock Fort being the most prominent.